It is almost the end of 2016. 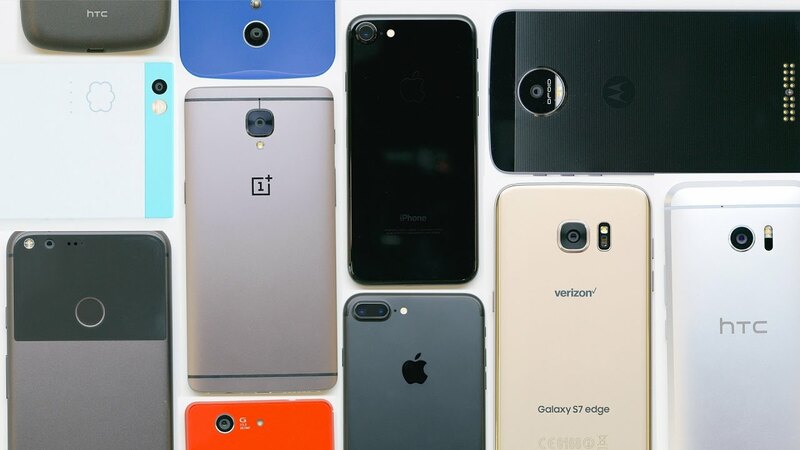 There are a lot of smartphones came out this year from different manufacturers which include big players like Apple, Google, and Samsung. 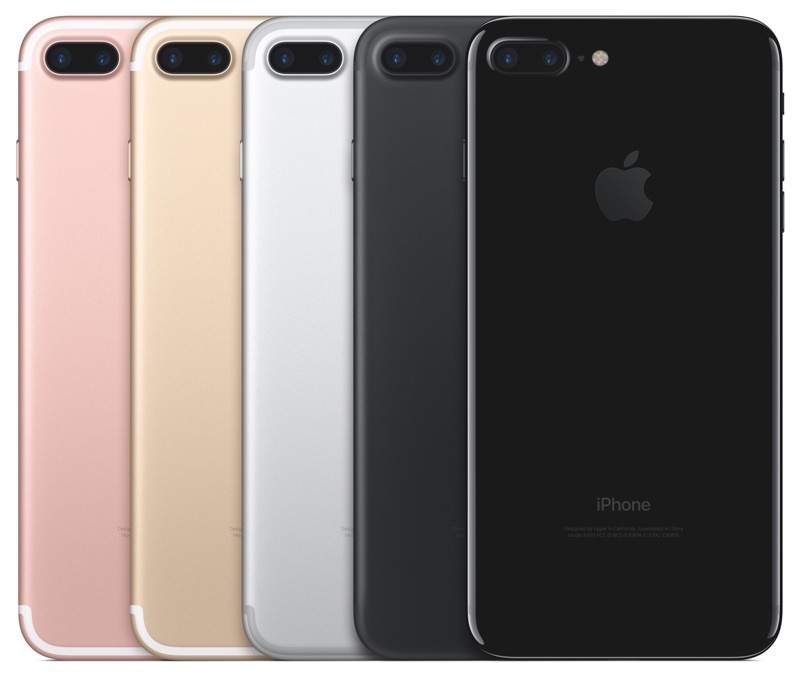 Apple came out with the all new iPhone 7, and there are a lot of rumors saying Apple is preparing the all new iPhone 8 for the iPhone 10th years anniversary. The new design will be revolutionary, and Apple is yet to decide its final design. It is because currently, they are testing several prototypes. 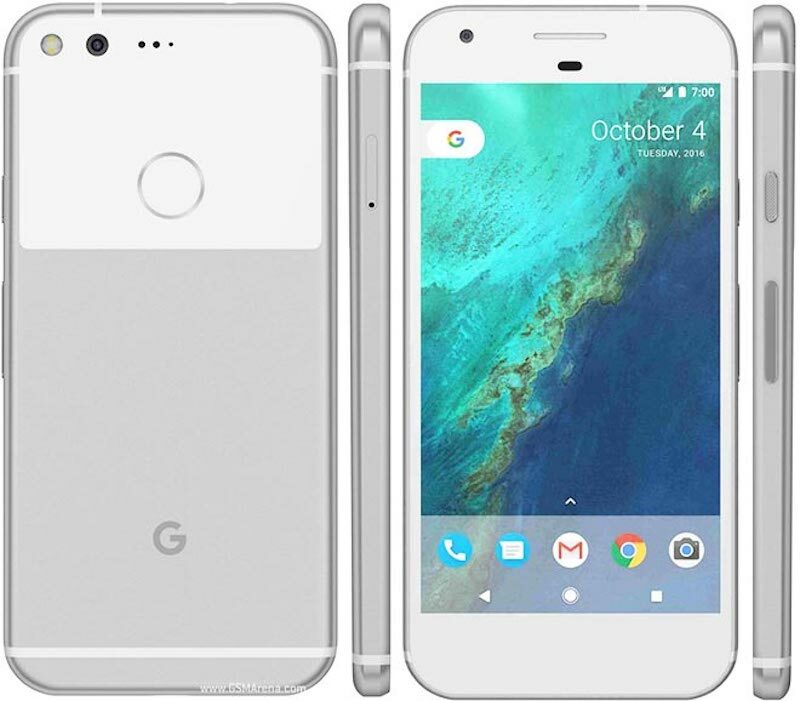 On the hand, Google had stopped their collaboration with third party vendor under the Nexus brand and they have come out with their premium phone called the Pixel. Pixel is special because it is for the first time, Google creates their hardware to optimize the performance of the software. Google claim they new phone able to capture beautiful pictures and it is agreed by most users. 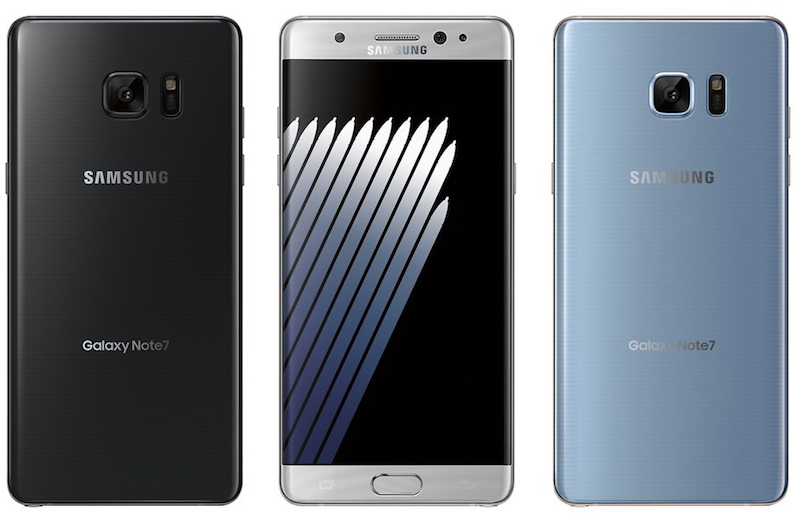 It is an unfortunate event for Samsung because they thought they could beat Apple and Google but their Galaxy Note 7 brought chaos for users who force them to stop and recall all Note 7 they sold. If you are planning to get a new phone, the following videos show a compilation of smartphones award for 2016. It might help you to get the best for the new year. But for those who already got their new smartphone, does your phone is part of the list?